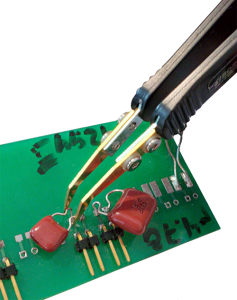 Smart Tweezers and LCR-Reader have been picked up by Lithuania based UAB Elintos Matavimo Sistemos to further provide the popular hand held LCR-meters in Europe. UAB Elintos Matavimo Sistemos has been operating since 1996 as a supplier of measurement equipment and power sources for industrial enterprises. They are constantly expanding their range of products and services to meet the needs of the industry. They currently offer a wide range of measurement instruments and equipment including test and adjustment systems and power sources; verification and calibration services and consulting on the products they offer. “We are happy to have UAV as a new distributor. 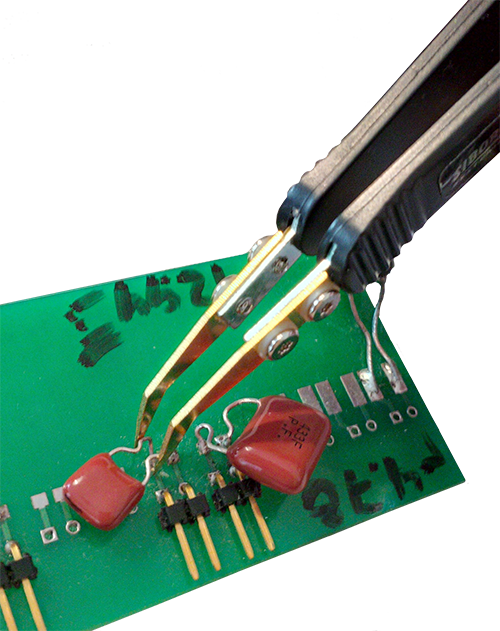 UAB offers a wide range of test and measurement equipment; we think that the LCR-Reader and Smart Tweezers will be a good fit for their customers. This will bring Smart Tweezers to customers Lithuania and surrounding Europe, and will provide a closer to home option for customers, whether they are just getting their devices or require maintenance or repair.” says Michael Obrecht, at Siborg Systems Inc.